While the ongoing terrorist activities whoops I mean Concord mechanics test in Jita continue to the joy of profiteers everywhere, from my perch, it would seem that the burner’s homeland would be all the riper for the plucking. So I caught the second round of DARK. FC Ailok Konem ‘s “Blitzkrieg” roam, an earlier edition of which resulted in the Imperium Hel Kill featured earlier. The earlier fight in Stain resulted in quite a bit of action, but the part I caught did not disappoint. We Spoke with the FC later for some thoughts on how this skirmish played out. EN24: You have brought a new Level of Whale hunting to GOTG. What can you tell our readers about the secret to your success? AilokKonem: not sure if its a secret. Learned a long time ago to hunt and I consider myself a good hunter rather than a good FC. I would say its hard work and hours and hours of scanning behind these fleets. That’s the success. EN24: Your character dates back to 2005. When did you begin running such fleets? And which changes over the years has presented you with the most significant challenge? EN24: Speaking of things not going 100% to plan, there was a pretty hairy extraction after the third GSF Capital died. Some Roaming FC’s would have just told those trapped behind to ask their corpmates for an extract, but you went back in and got most of them out.? EN24: So what mistakes where made? How do you plan to avoid them, and what needs work from your pilots? 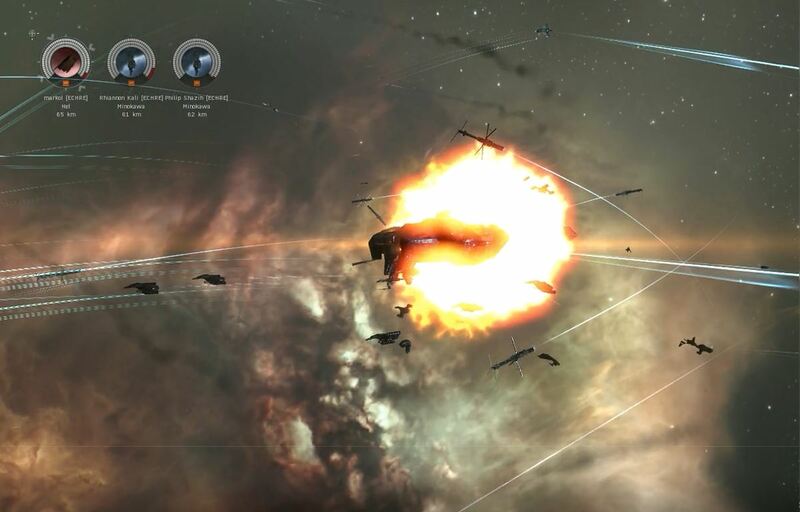 Between the 1st stop in H90-C9 which saw a Rorqual, a freighter, and a carrier killed, and the next skirmish in which the GSF fed in capitals one after another resulted in over 18 billion in kills. The roam ended with losses of under 3 billion for the GOTG raiders, most of whom literally gate jumped their way out of the heart of Fountain. Excellent goods from you, man. I’ve understand your stuff previous to and you are just extremely wonderful. I actually like what you have acquired here, certainly like what you’re saying and the way in which you say it. You make it entertaining and you still care for to keep it sensible. I cant wait to read much more from you. This is really a tremendous site. naturally like your web site however you have to take a look at the spelling on several of your posts. Many of them are rife with spelling problems and I to find it very troublesome to inform the reality nevertheless I¡¦ll definitely come again again. obviously like your web-site but you need to take a look at the spelling on quite a few of your posts. A number of them are rife with spelling issues and I to find it very troublesome to tell the reality on the other hand I¡¦ll definitely come back again. I simply want to say I am just all new to blogging and truly liked this web-site. Very likely I’m likely to bookmark your blog . You absolutely have excellent posts. Bless you for revealing your website page. I just want to tell you that I am just new to blogging and site-building and actually liked your web blog. More than likely I’m going to bookmark your website . You certainly have superb article content. Thanks a bunch for sharing your web site. I am no longer sure where you’re getting your info, however good topic. I must spend some time learning much more or understanding more. Thanks for fantastic info I used to be searching for this info for my mission. Thank you for any other informative site. Where else may I get that type of info written in such an ideal manner? I have a project that I’m simply now working on, and I’ve been on the look out for such info. What is the best application for publishing blogs or write-ups to my website? What is the very best application for uploading blogs or articles to my website? 7g1Ogz It’аs really a cool and useful piece of information. I’аm happy that you shared this helpful information with us. Please stay us up to date like this. Thanks for sharing.